&Blowdry Chicago was my first event as a blogger and it was glorious. Going against my true nature, I was first to arrive and right away felt welcomed. I was given a bag of goodies, a drink, and asked to make the hardest decision of my life, choose a nail polish. I always dread the small talk manicurist try to engage in with you, but I really enjoyed chatting it up with Olivia. As my nails dried, I found myself in the corner with a drink in my hand, because I have to be true to myself, and marveled at how pretty salon is. First, it's all white and not an off white either. 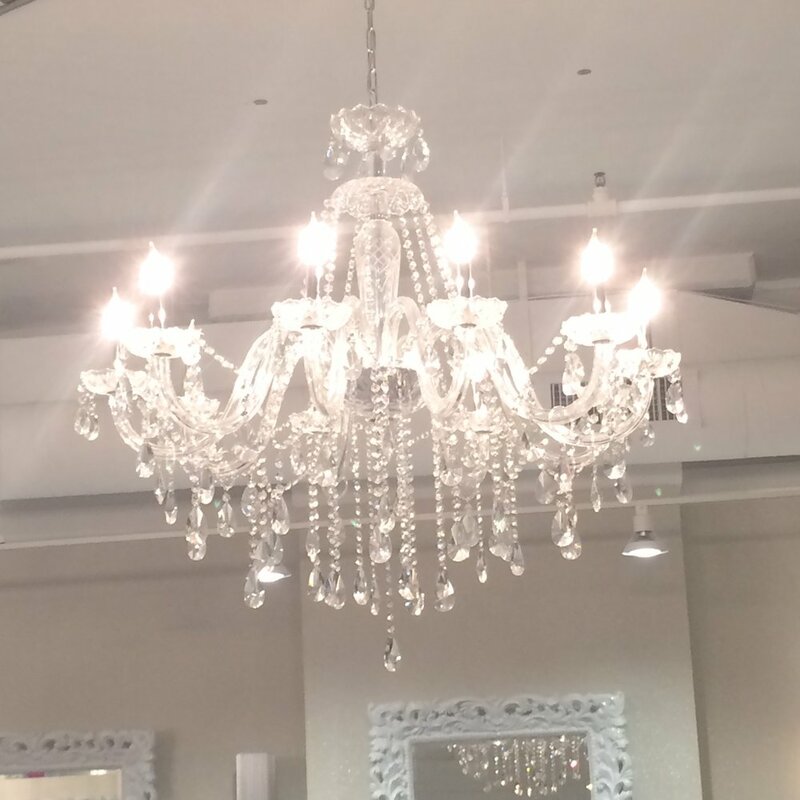 It’s the kind of white where your grandma has the plastic over the furniture and you can't sit on kind of white with accents of hot pink and the most gorg chandelier. Overall, the staff was very friendly, helpful, and accommodating. I received a complimentary manicure, the champagne had a flower in it (too fancy for my blood), yummy treats, and I made a new friend; for those that personally know me, you know this is a big deal. The prices are comparable to other salons, but &Blowdry hair and nail memberships- super clutch. Listen, that is some innovative ish right there and more salons need to follow suit and have crisp white ambiance. If you're in the South Loop, check them out.